A great day today – under the heading of MANIPULATE. 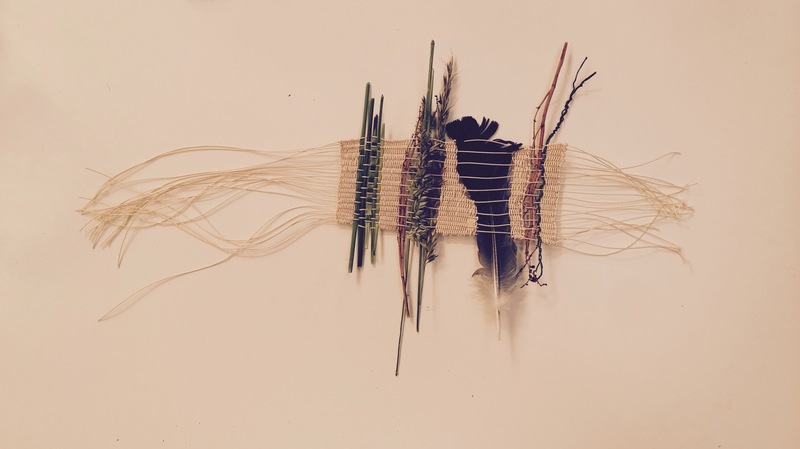 We used a range of different making techniques to play with our found materials including thread making, leaf stitching, plaiting and weaving. We spent all morning in the sunshine sat in the buttercup meadow. I really enjoyed making string out of grass and was abnormally pleased with the little string ball I made! Finally the heat of this week finally dried out our Eco printing bundles, so we got to unwrap those. The fabric bundles didn’t really work and I have had much better results with my own Eco dye experiments. The paper printing came out much more successfully though, with more of the details coming through. 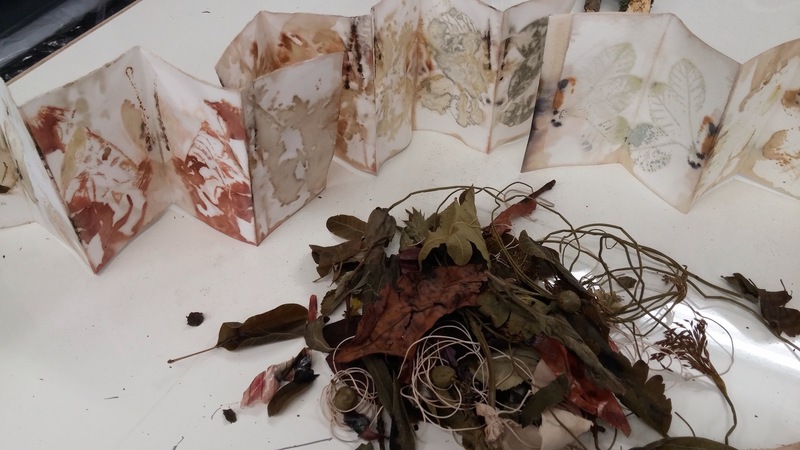 This entry was posted in 03.5 Unit 1 experiments, 04.3 Materials and process and tagged alice fox, natural dyeing, weaving on 25 June,2015 by antalbot.